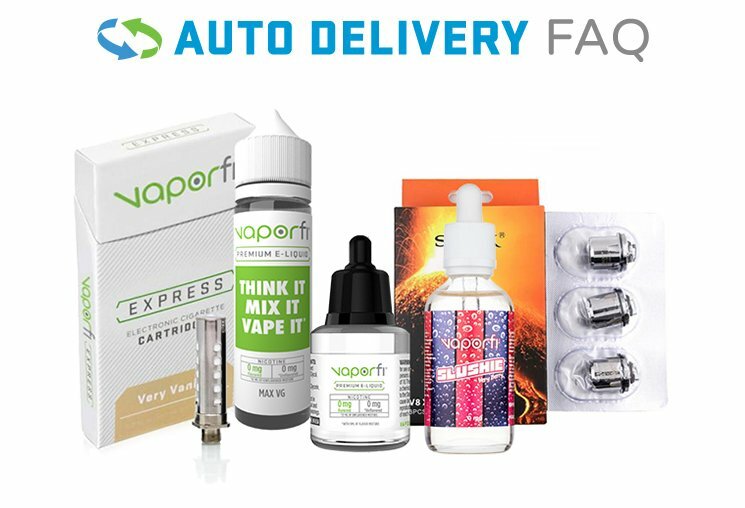 Keep your Smok Vape Pen 22 churning out the clouds and the delicious flavor with continuous coil maintenance. We've got the 5-pack of coils for this incredible device, and they are an absolute must-have to keep on hand. With 0.3 ohm resistance, these coils are ideal for vaping with high VG vape juices. 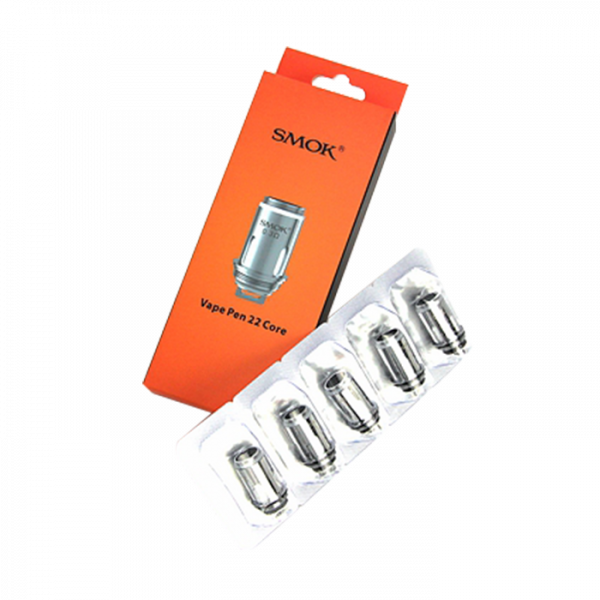 Keep the performance going strong with replacement Smok Vape Pen 22 coils in this 5-pack!